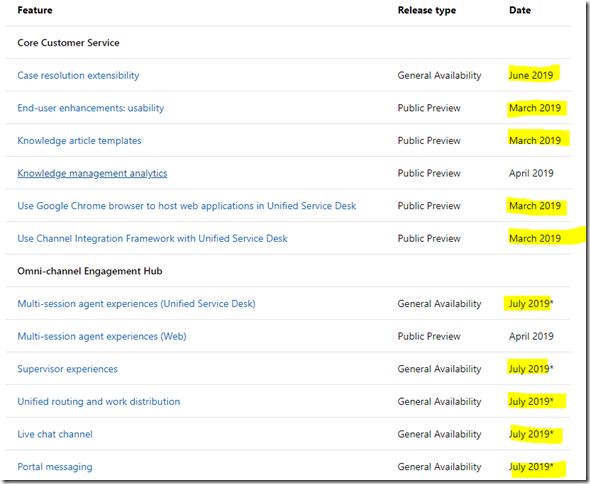 April’19 release notes – is it, actually, a bit of a short-term roadmap? But, it seems, those release notes are not just “release” notes – they are a bit of a roadmap, too. And, also, if you look at the list above, you’ll see that some features will not be delivered in the GA yet – they’ll be in Public Preview. A lot of links from the new roadmap site are pointing to the release notes now.. 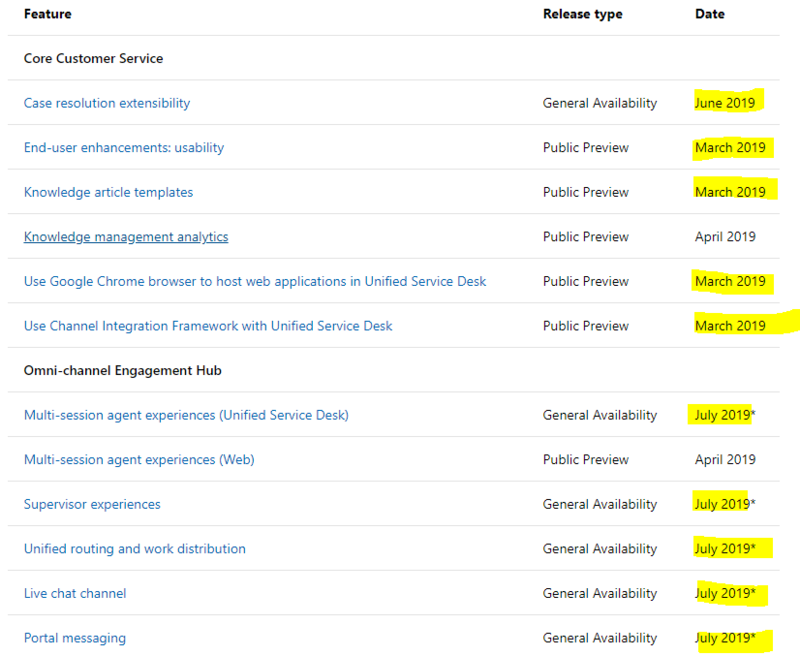 I think this is all fine, though, – it’s great to know what the release plan is, and, apparently, there are lots of goodies coming our way in that release. It’s just worth keeping in mind that there seem to be no single release date for all the features mentioned in the notes(even thought the majority of them are still planned for April), so, when planning, you might want to watch those dates to make sure you are not expecting a feature to show up in April when it’s actually planned for a later date.